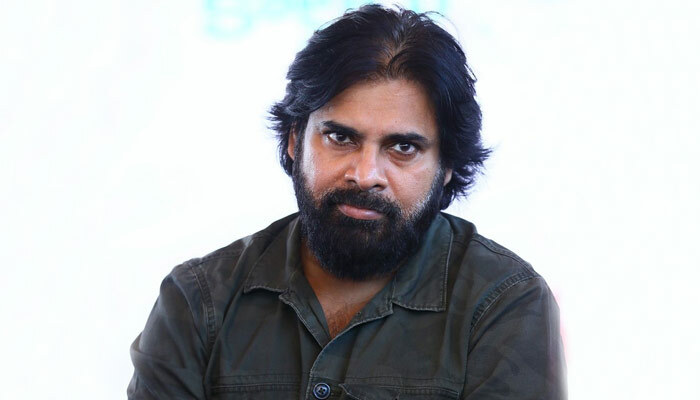 Power Star Pawan Kalyan, chief of Jana Sena is surprising all with his ultra-aggressive postures and has been making sensational attack on the ruling TDP leaders. He even said that had the system been working perfectly without any pressures, most of the rowdy MLAs would have been in jail. While his fans and supporters of Jana Sena got super excited and are getting galvanized with his fiery speeches, villagers of Gudivakalanka in Eluru rural Mandal, West Godavari district gave a huge shock by boycotting Pawan Kalyan's visit to their village. They even issued a strong warning against those who participate in Pawan Kalyan's meeting saying they will be fined a hefty sum of Rs 50 thousand. Village heads sensational decision is becoming the talk of the town. Dil Raju Clarifies, Did Nani Say No?